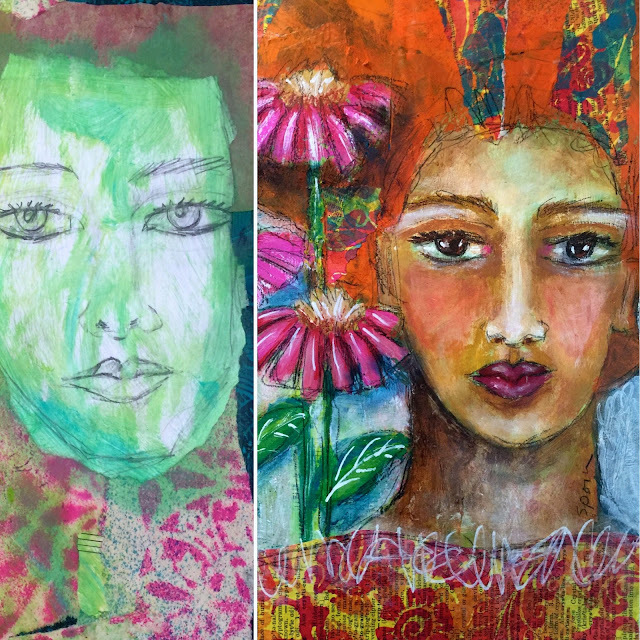 Jessica Sporn Designs: Facing Faces Online Class Sale! Facing Faces Online Class Sale! Faces demystified! Faces in different styles! Class includes seven videos, a PDF download with links to lots of resources, a Facebook group to get feedback. WOW! Tons of value for only $34.99! Check out this video and then sign up today! It's yours forever once you purchase. Price goes up to $44.99 on September 1!